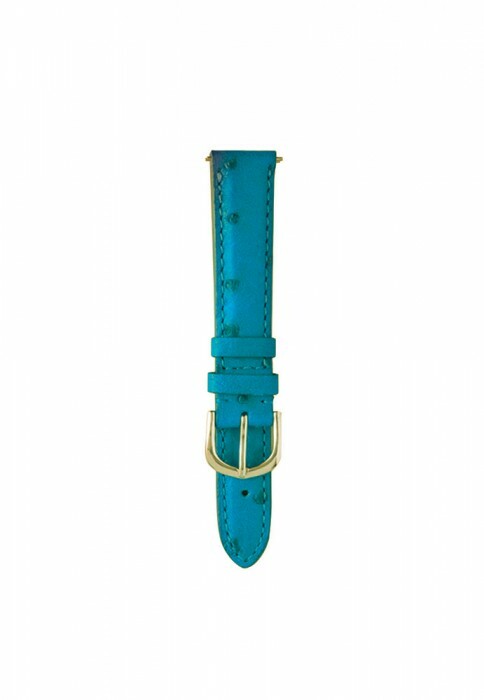 Click the button below to add the Gold Single Wrap Strap - Turquoise Ostrich to your wish list. 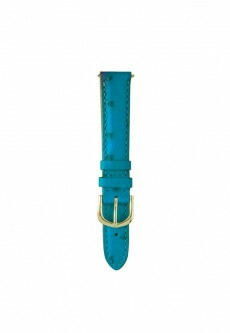 Genuine Ostrich strap is easily interchangeable with all other Sasha Rhett watches. Click here for strap switching instructions.